It is a bit too boring for my taste. 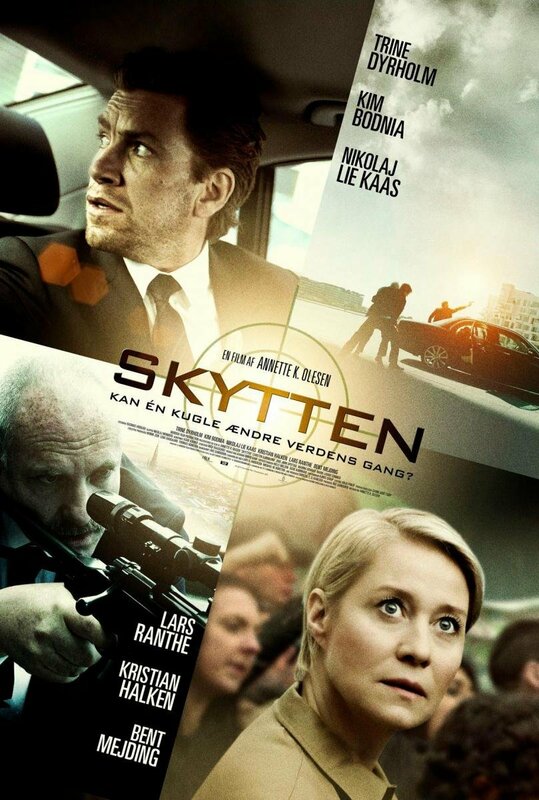 I have never been a fan of the accredited Danish social realism, and even though this is not that as such, you still seem to get a taste of it while watching Skytten. I am however a fan of the male main character Kim Bodnia. I am, however, not a fan of the female main character, Trine Dyrholm, which destroys the movie a bit for me.